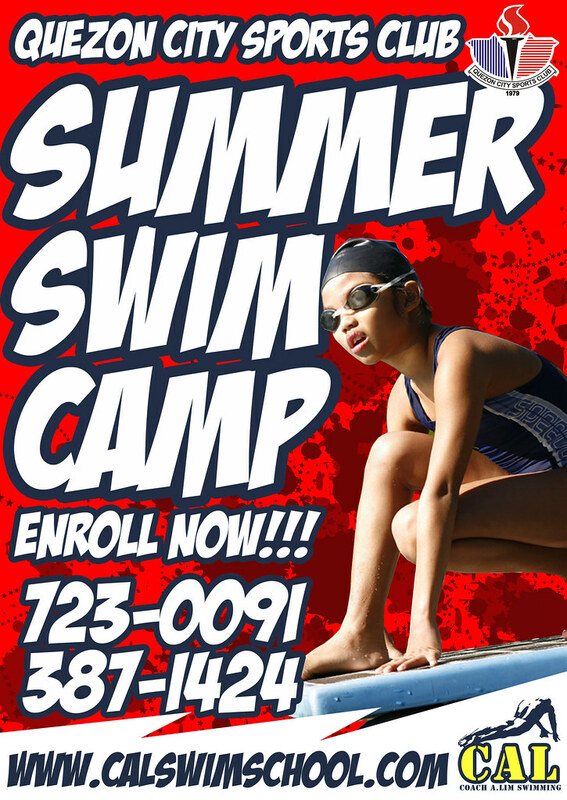 QC Sports Club Summer Swim Camp. Summer has already begun and the QCSC SWIM CAMP is back! Hi, We will send you a copy of our flyer via email. Thank you for your inquiry! I’m interested in enrolling my son, Miguel. He’s 1 1/2 y.o., although he hasn’t really talked yet, just some babbling. I’m wondering if you’re accepting students as young as he, and usually around what time do you conduct classes for kids/toddlers, so he can more or less adapt to his classmates. We leave need QCSC (though not a member), so I think that’s the ideal place. Also, how much do you charge for the entire swimming lessons? Are there any requirements as to attire/outfit, can the nanny come too (dresscode?)? Thank you for your inquiry. Unfortunately our summer swim camp doesn’t offer “baby swimming” as of the moment. We suggest for you to search for specialists such as Aqualogic, or BLSS for swimming with your baby. Our lessons are for ages 4-and-up because we believe this is the perfect time for kids motor learning. Anyway, Good luck! Hi..wanna learn to swim..how much is the fee for enrolling? 3000 for QCSC-members, 3300 for non-QCSC members all with 10 sessions(1hour/session). how much is the fee for enrolling? Hi Lester, We sent you an email with our rates, did you get it? thanks!